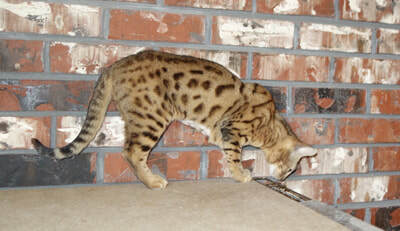 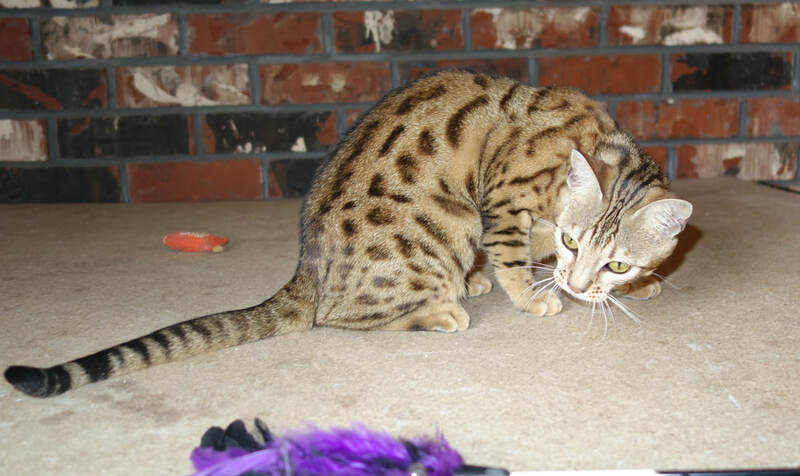 Charybdis Leia Organa - Northwest Bengal Cats Beautiful, friendly Bengal Cats and kittens for sale in the Pacific Northwest of Oregon. 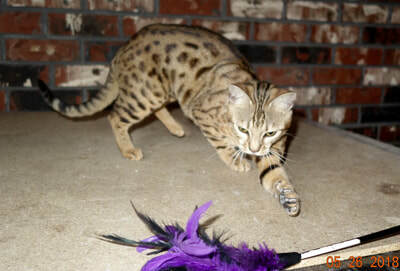 Our little Princess Leia is adorable, beautiful, super friendly and playful!! 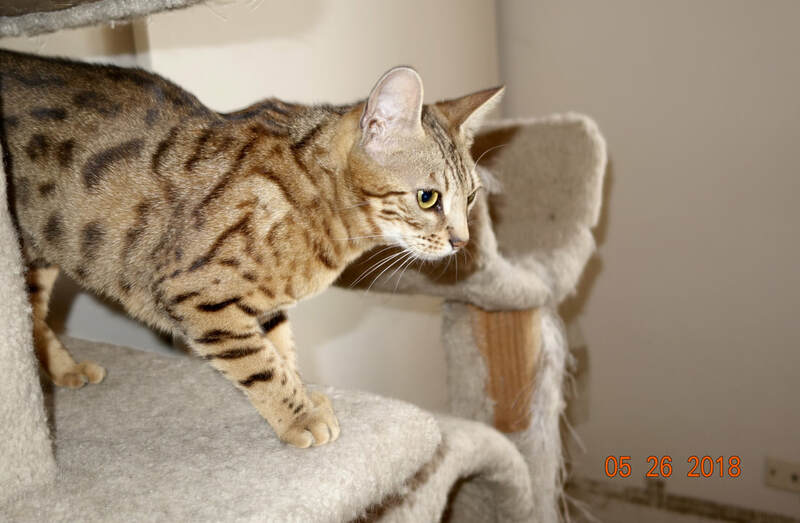 At 2.5 years old she is already spayed, up to date on all her shots and ready for that next adventure. 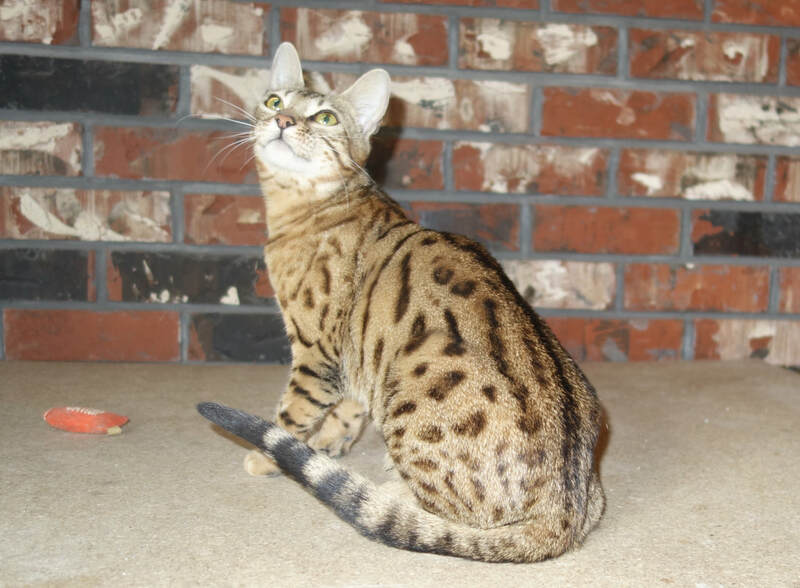 Will yours be the special family lucky enough add this beautiful Bengal girl into to your home? 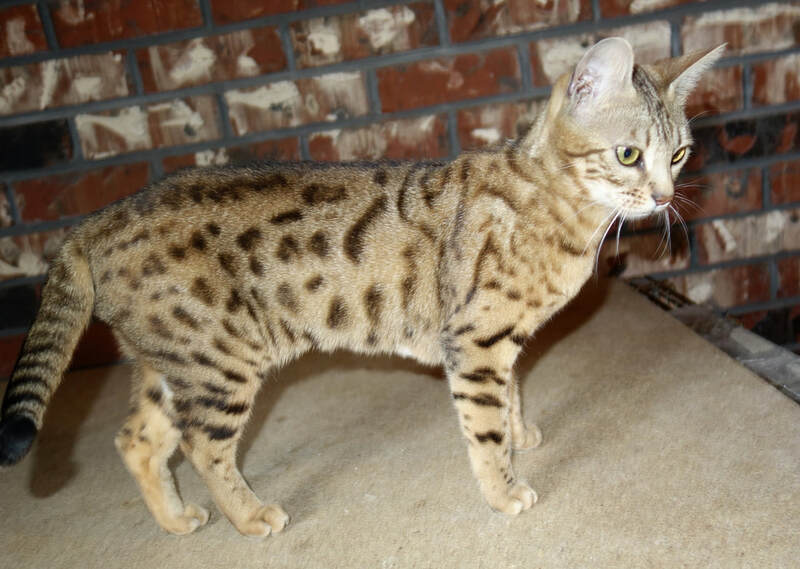 © 2014-2016 by Northwest Bengal Cats • All rights reserved. Text, photos, graphics, videos and HTML code are protected by US and International Copyright Laws, and may not be copied, reprinted, published, translated, hosted, or otherwise distributed by any means without explicit permission.